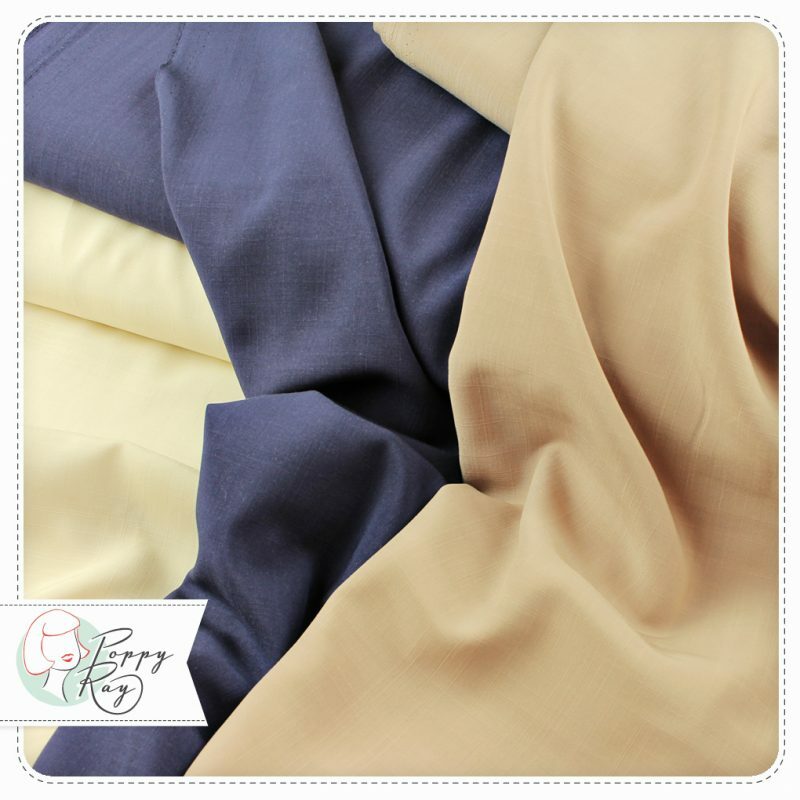 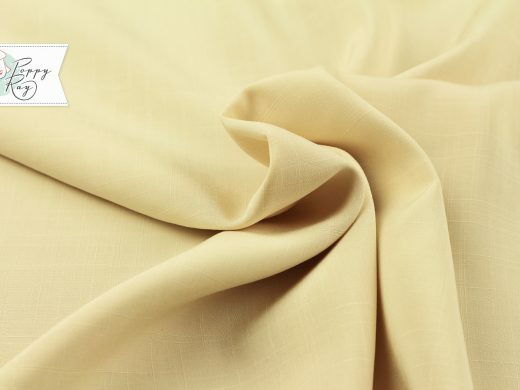 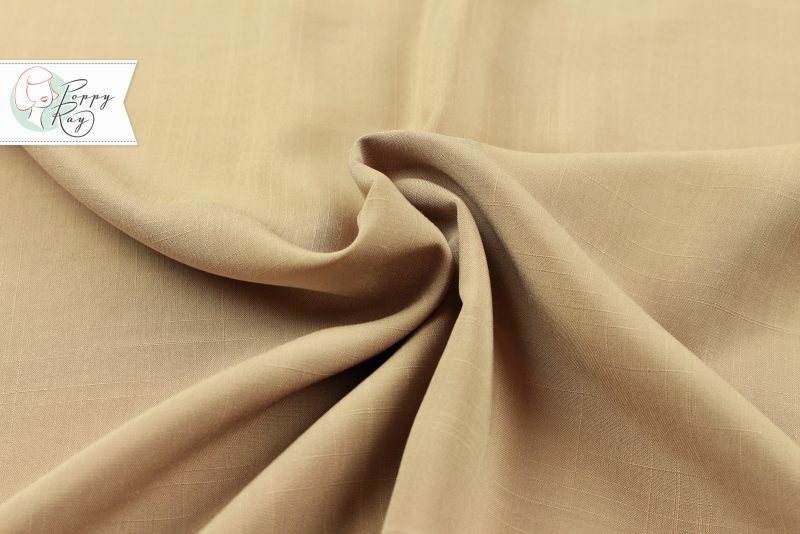 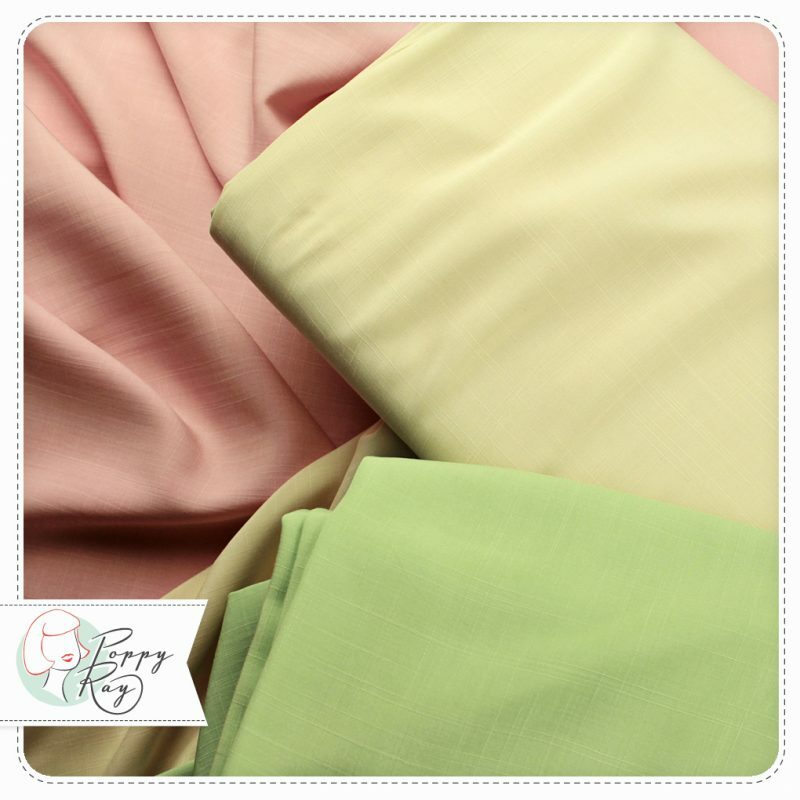 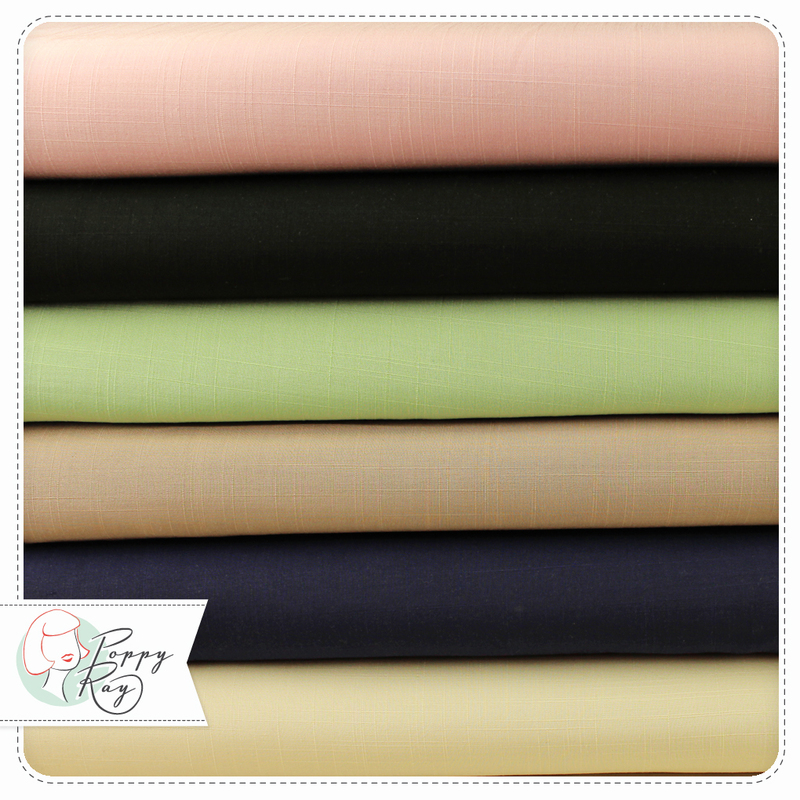 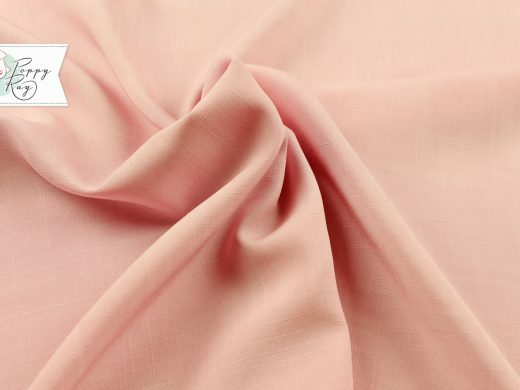 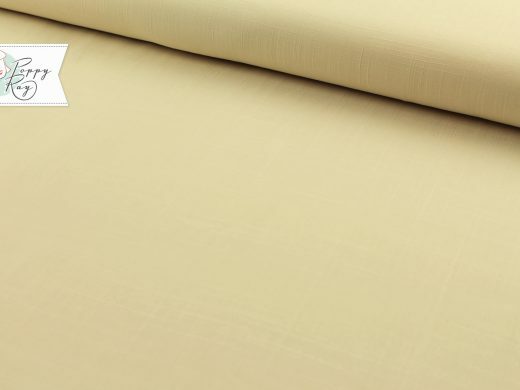 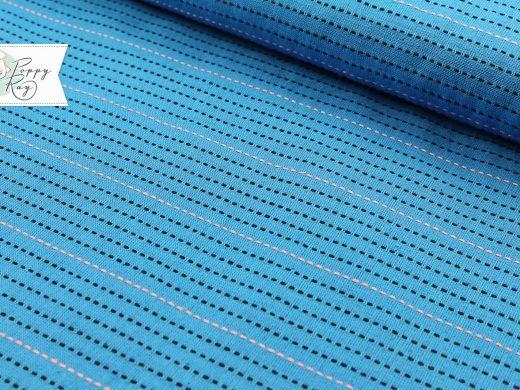 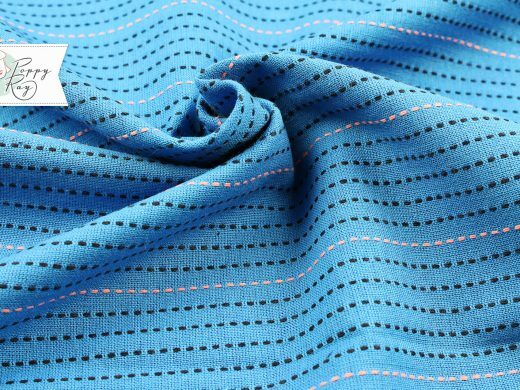 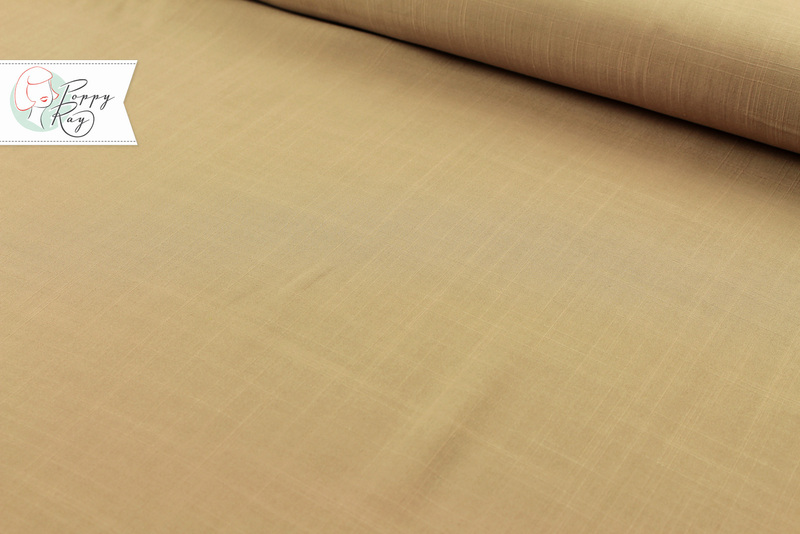 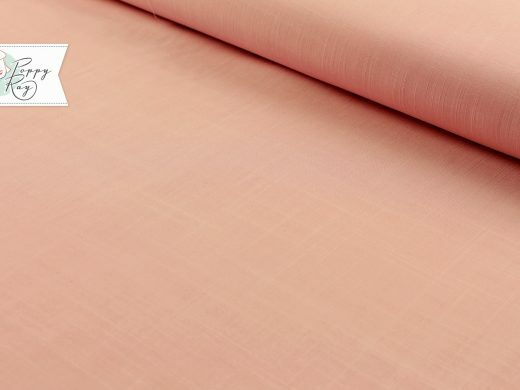 beautiful soft rayon fabric with light structure, that reminds of the 1950s. 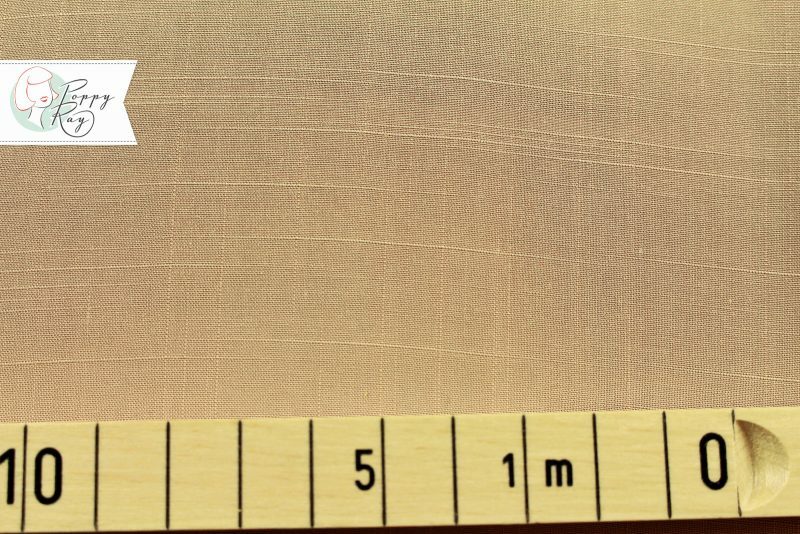 This fabric is beige. 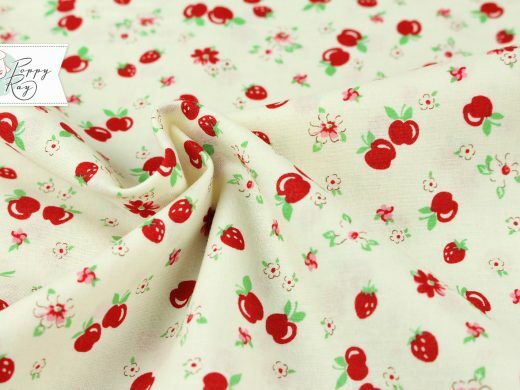 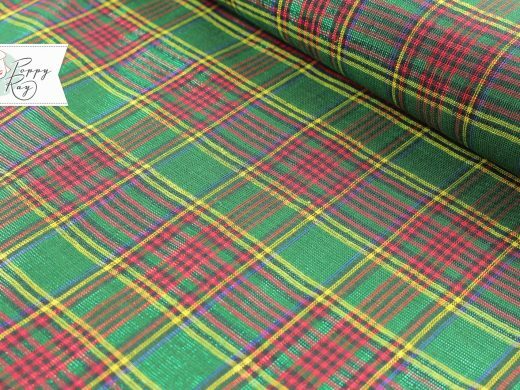 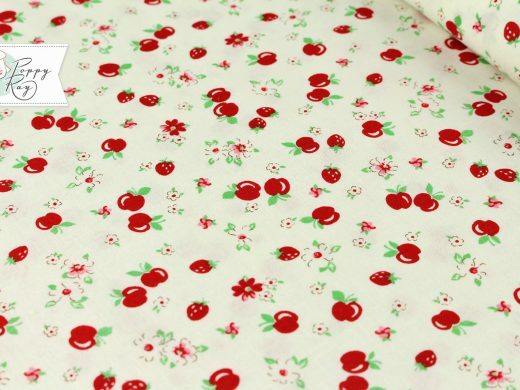 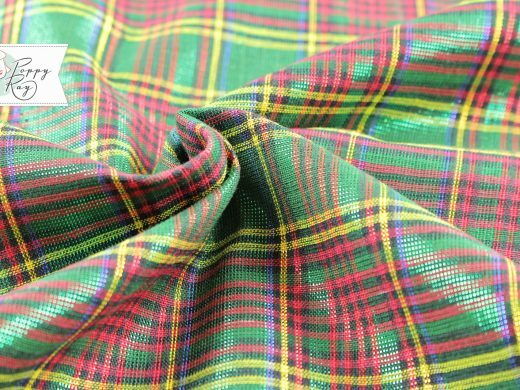 We offer a range of other colours of this fabric in the shop, as shown in the last 3 pictures. 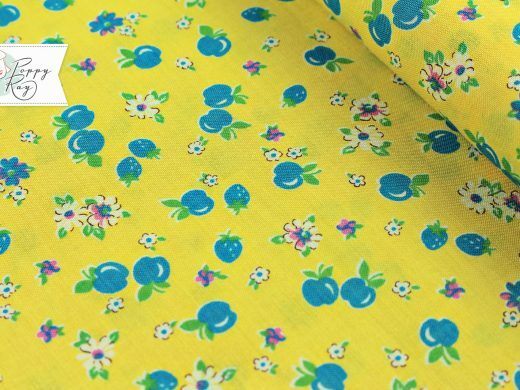 Perfect for blouses, shirts and dresses. 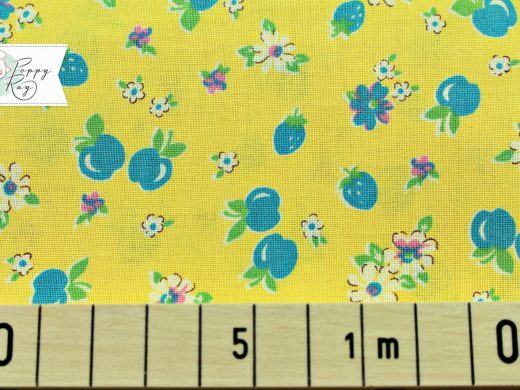 Please note, that colours may appear differently due to monitor settings.